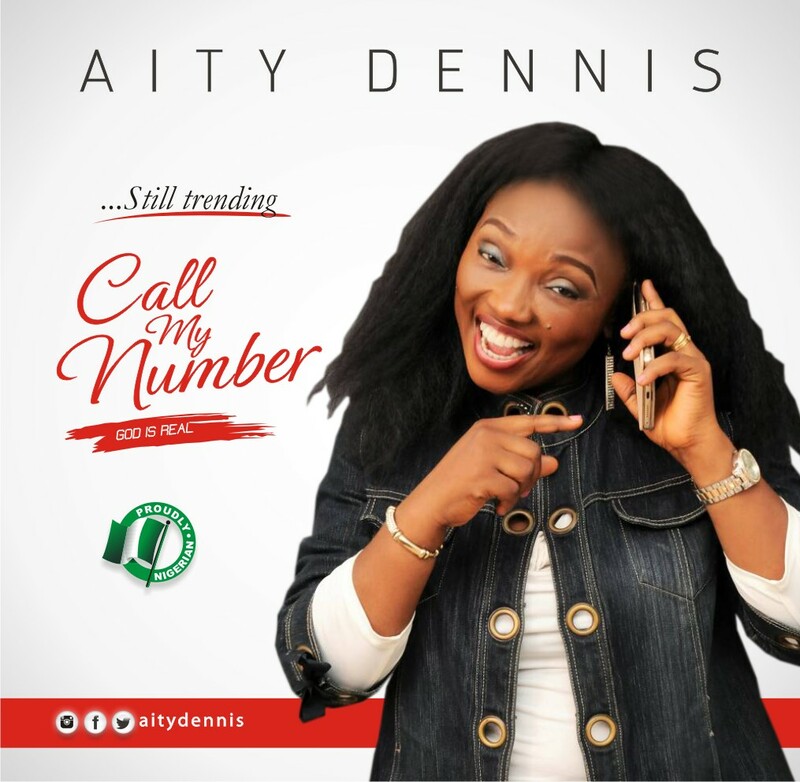 Multiple Award winning gospel music veteran, Aity Dennis is out with a new praise sound titled “Call My Number“. As unconventional as the title of this song is, the real sermon in the song is that God is real and if you doubt it ‘Call My Number’. The song is groovy and dance-able; a contemporary sound with the right amount of percussion and African rhythm as interpreted by Ace Producer Wole Oni for WOMP. Basically something appropriate for the season and we recommend you download.